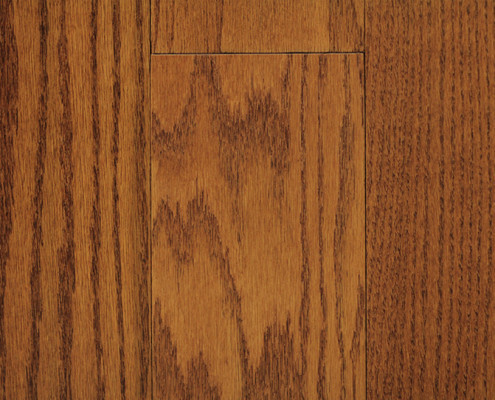 Hardwood floors are definitely the clear choice for home owners that care about quality however hardwood floors cannot be installed anywhere. 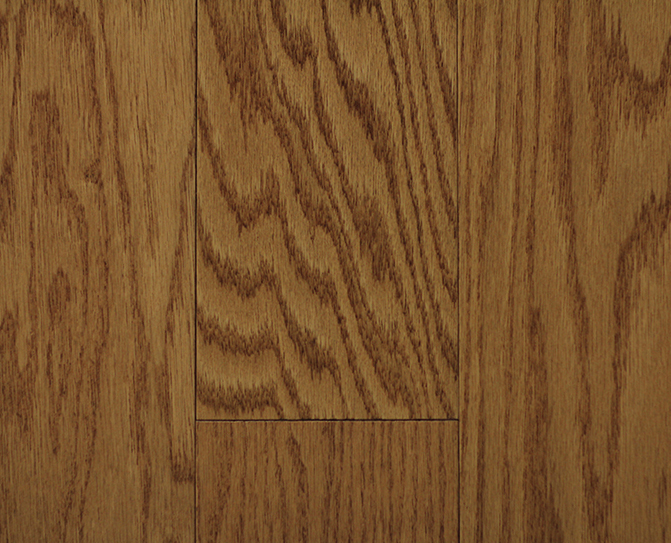 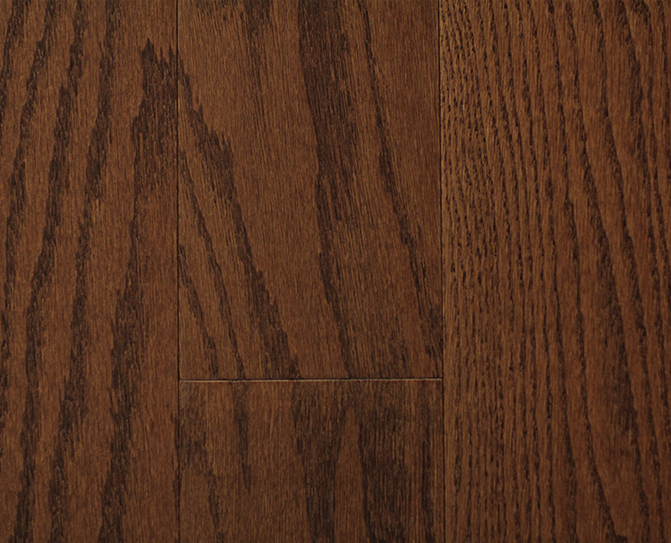 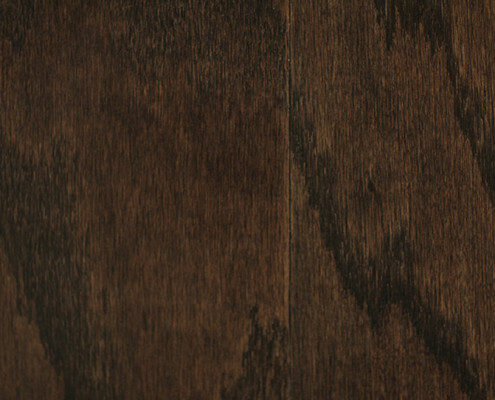 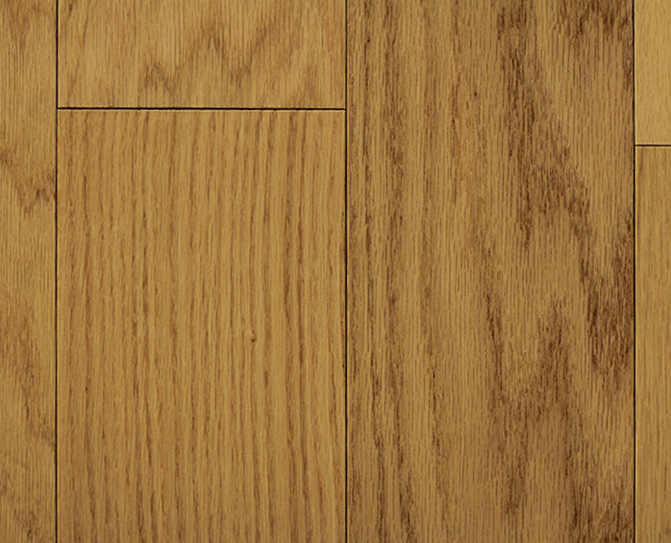 The Sher-Lock system provides you the option to have hardwood floors in any home, even those that are told hardwood could never be installed in their homes. This engineered floor provides you with the same quality as solid hardwood floors but you can now install it in condos and over concrete. 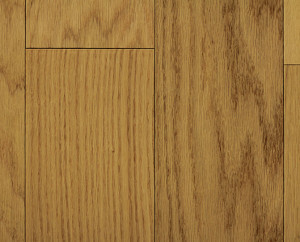 It even includes a patented lock system that allows you to install it without the use of glues but as a floating floor. 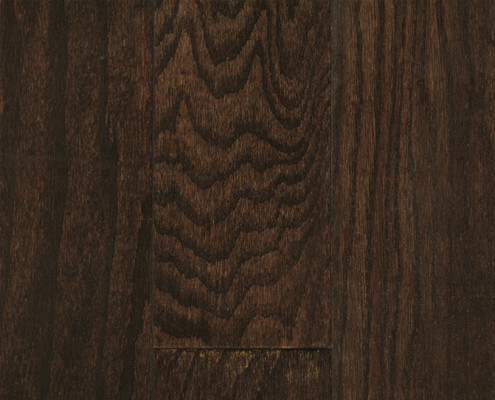 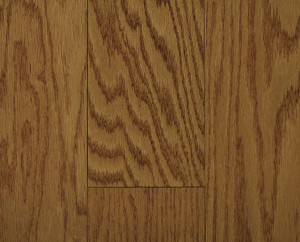 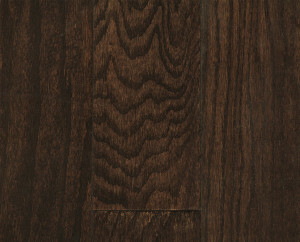 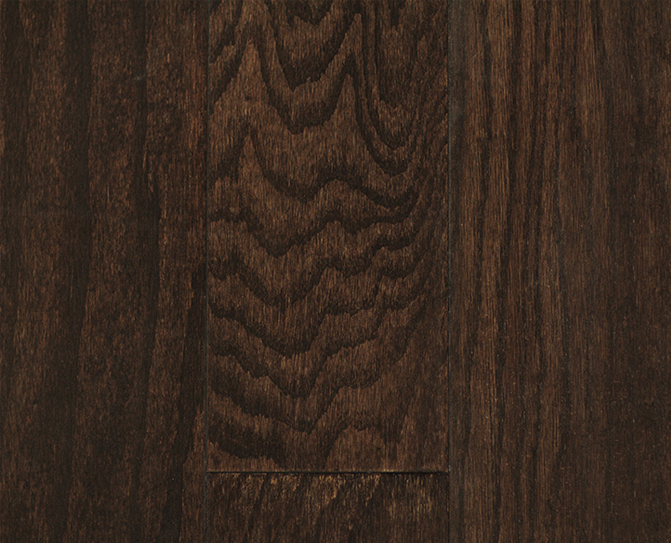 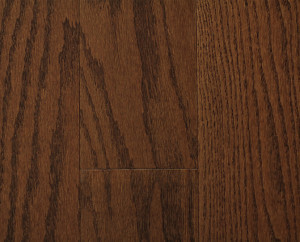 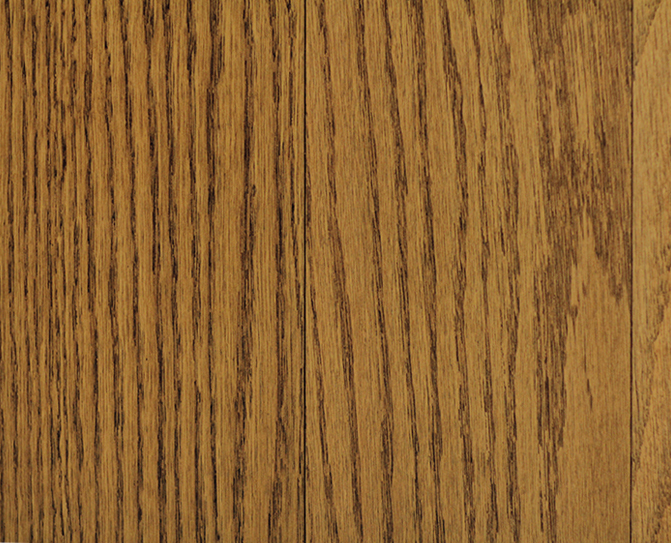 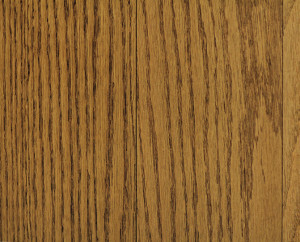 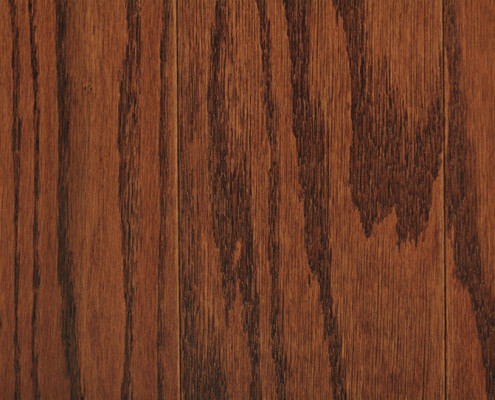 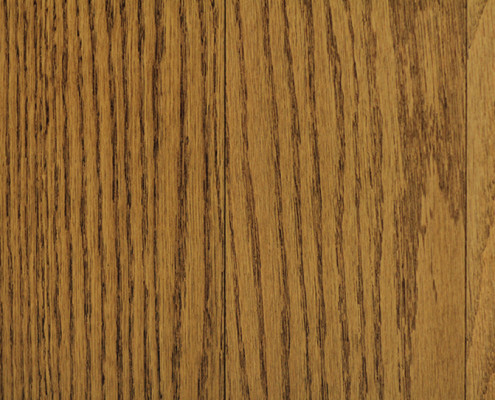 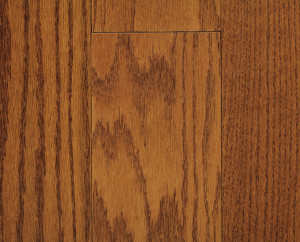 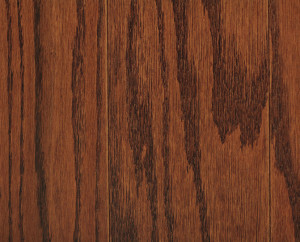 Truly the Sher-Lock system is an innovative design and technologically the next step in hardwood floors.